Atlantic Way want to make your visit to Ireland a most memorable visit. We offer luxury sightseeing tours of Ireland both North and South travelling along the now famous Wild Atlantic Way. This is a driving route measuring 2,500 kms starting at Kinsale in the very south, all the way along the west coast, to the top of Ireland finishing at Malin Head. 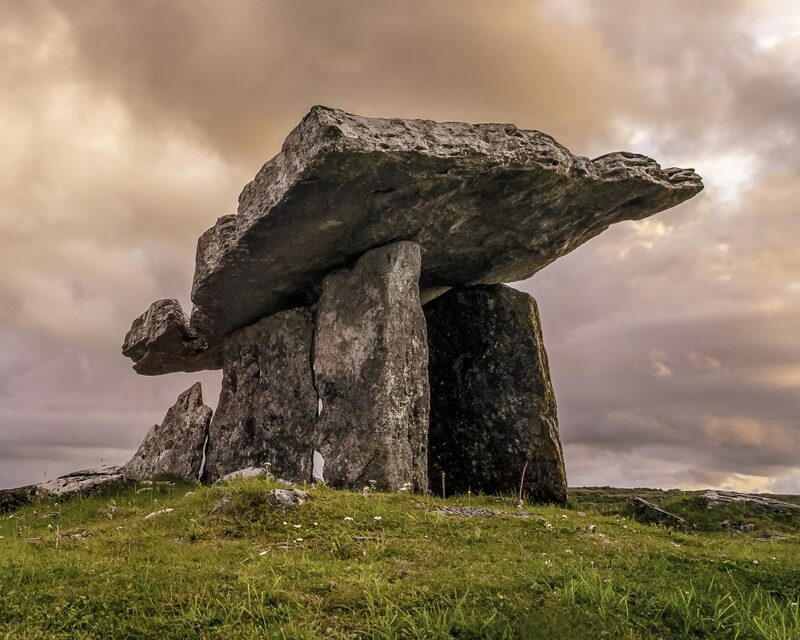 For a full itinerary we will need your help, plus input from our drivers who have a great depth of experience and knowledge of Ireland and the best of what it offers. We will discuss exactly what you want to see, we can advise what we think you might like to see, marry this with the style of hotel you will require and we have a tour. A sightseeing tour that you will have had a major part of planning. We will ensure flexibility is built into the plan because of the unpredictable Irish weather. Some of the sights require fine weather especially when travelling along the coast. We also have the Ancient East tourist route centred around the Dublin area, we have Belfast and the Causeway Coastal Route. 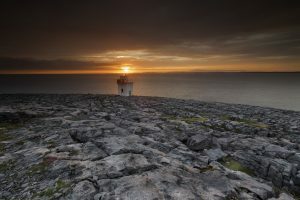 For more detail see the Ring of Kerry & Skellig Ring and the Connemara tour as examples of the tours we deliver in the Tours Section of this website. Your own specialised sightseeing tour adapted to your agenda.